Sentiments echoed by the rest of the human race. 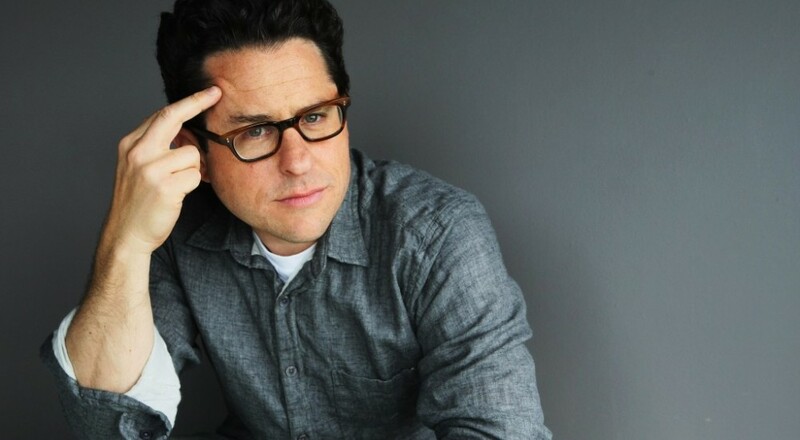 JJ Abrams, the director behind Star Trek and Star Trek: Into Darkness, stated that he was “emotionally hurt” by the recent Star Trek video game. The director noted that he and his team were involved in the project when it was first in development, but backed off when they all realized the direction the game was taking. That was probably the right move. The two player co-op game garnered overwhelmingly negative reviews shortly before the release of the second movie. 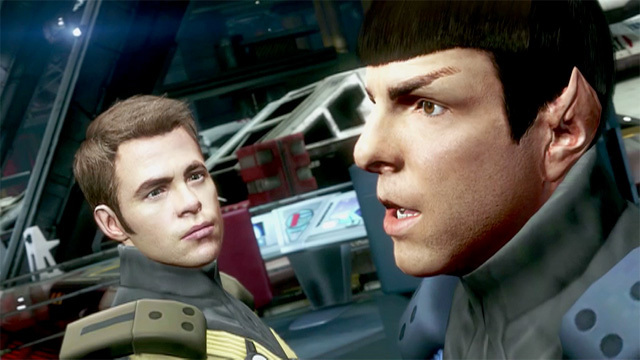 Digital Extremes, the developer of Star Trek, pointed fingers at heavy involvement from the film studio, while Abrams says the blame lies with them and Namco Bandai. “I think the thing that we all know, anyone who loves video games and loves movies… very, very rarely does a movie based on a game, or a game based on a movie, really work,” says Abrams. Despite his pessimistic words, Abrams is currently working with Valve with their Half Life and Portal franchises, though it is unknown if these are movies or additional games. Hollywood and the video game industry don’t often see eye to eye. When they do agree to put aside their differences and collaborate, an unwatchable catastrophe like Mortal Kombat: Annihilation or Bloodrayne follows. Not that video games have a better score making titles based on movies. For every Riddick: Escape from Butcher Bay there are ten Bad Boys: Miami Takedowns and other officially licensed garbage. Every time another grotesque video game movie (or a video game based on a movie) is churned out, I have to believe that these were decisions made by men in suits on how to exploit the medium and make tons of filthy, filthy cash. Page created in 0.3983 seconds.